Players have been waiting quite a while for the "Gen 2" Johto Pokémon to reach Pokémon GO. And it's finally happened! Along with a whole host of new items and game features, 80 new Pokémon have now been added to the Pokédex. 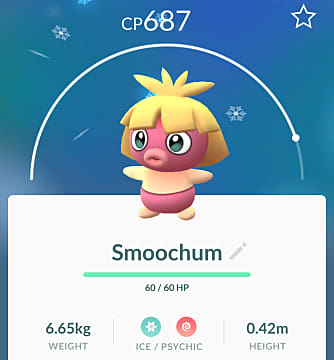 Until today, players have only been able to see Togepi, Pichu, Magby, Elekid, Igglybuff, Smoochum and Cleffa from the new wave of Pokémon headed to the game. 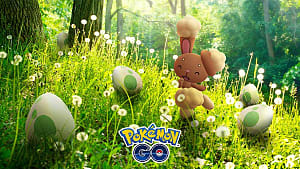 They have been available since December 2017 and can be hatched from any distance egg. So what else arrived in today's update? The Nanab Berry calms a Pokémon down and makes it less erratic. Instead of remaining stationary on the screen, some Pokémon will now move around the screen, trying to miss your Pokéballs. Even original Pokémon, such as Gastly, will now zigzag around the screen trying to throw you off. This berry will help prevent this. The Pinap Berry will come in very handy as it will make a Pokémon drop more candies. Every been in that annoying situation when you need a couple more candies to evolve that semi-rare Pokémon? Well, make sure you feed this to the one you are catching and, BINGO! 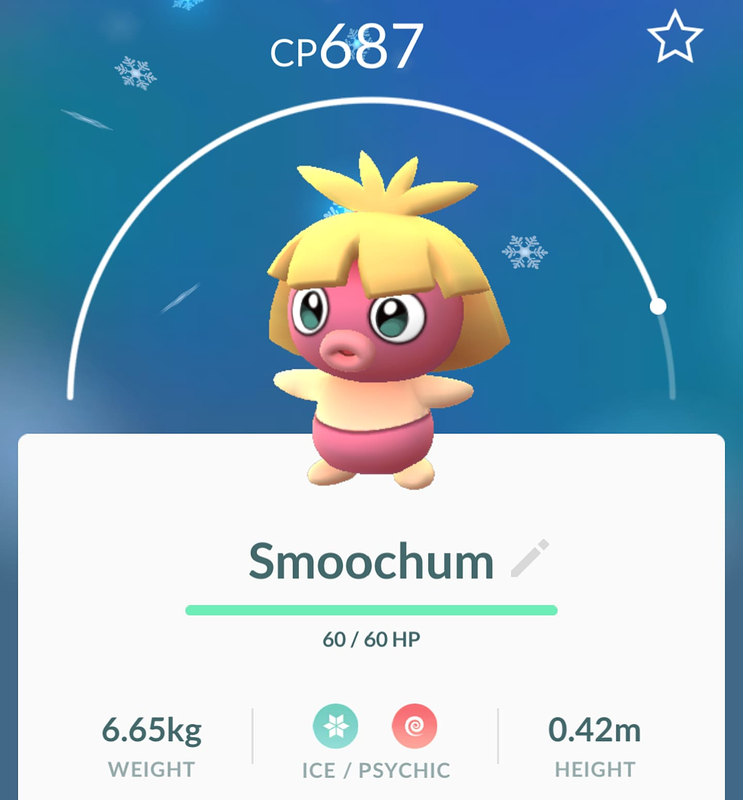 The Pokémon will now drop more than the usual 3 candies. 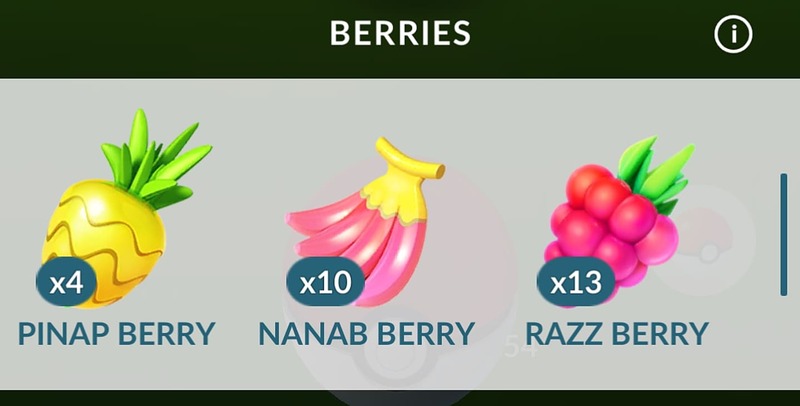 There is now a menu specifically for Berries and Pokéballs, so no more navigating to your inventory! 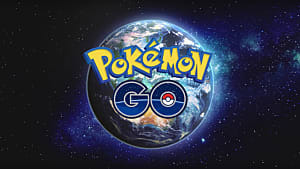 The update has also added new items at Pokéstops, which can be used to evolve certain Pokémon into a second evolution. For example, instead of evolving a Slowpoke directly into a Slowbro you can use a King's Rock and it will evolve into a Slowking. 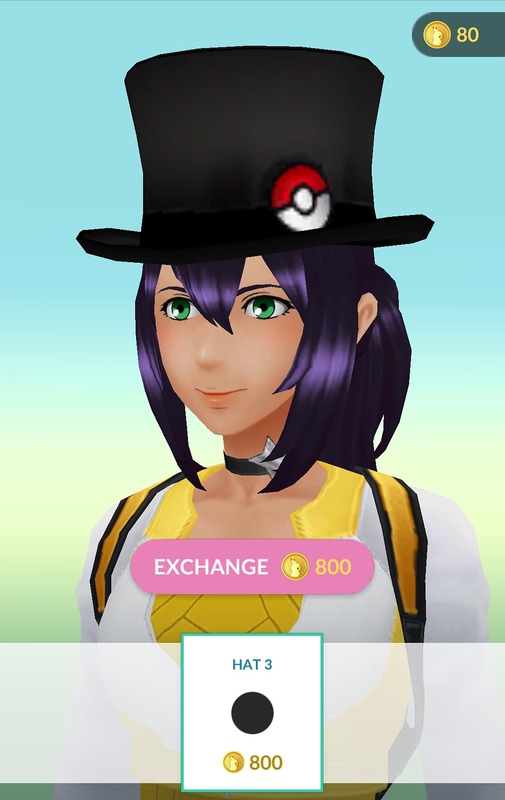 It is now possible for players to fully customize the appearance of their avatar. It has always been possible to change the way you look, but in a very generic sense. These new options allow you to buy items for gold. From giving your avatar a Pokémon-themed top hat to adding faction-specific hoodies, you can really make your avatar stand out! 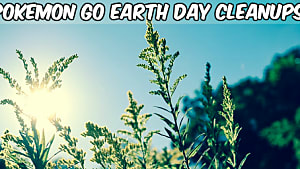 Don't you look all la-de-dah with your top hat?! 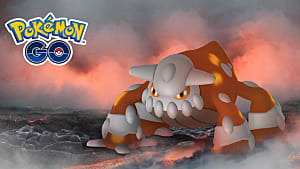 Included in the 80 new Pokémon coming to the game are the Johto region's unique starter Pokémon. 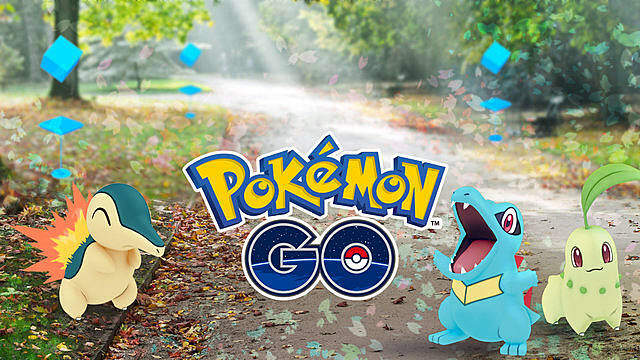 Pokémon GO now has the fire-type Cyndaquil, the grass-type Chikorita, and the water-type Totodile. 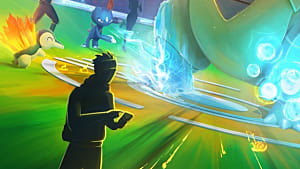 Eevee fans will also be able to evolve Eevee into two new "eeveelutions", Espeon and Umbreon! 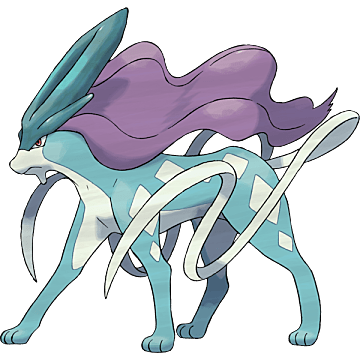 There are six legendary Pokémon in Gen 2, which are Celebi, Entei, Ho-Oh, Lugia, Raikou, and Suicune. But as the legendary Pokémon from Gen 1 aren't available yet, it is highly unlikely that players will be able to catch any of these. Other items included in the patch notes include adding gender-specific variations of some Pokémon (think the male and female Nidoran), and a new night-mode map. 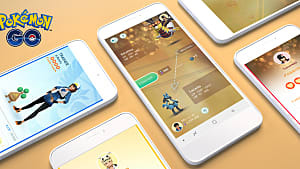 Players will also benefit greater from catching evolved forms of Pokémon, as they are rewarded bonus candies for doing so. 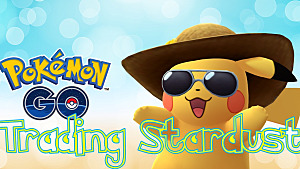 With all the new content in Pokémon GO, you will surely be busy and see a surge in players around. What do you think of the new update? 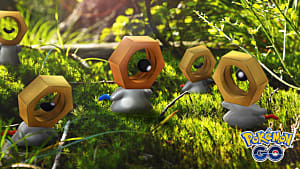 Which Pokémon are you looking forward to catching the most? 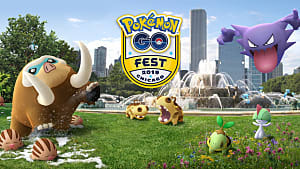 Let us know below and make sure you check back with us for more Pokémon GO hints and tips!